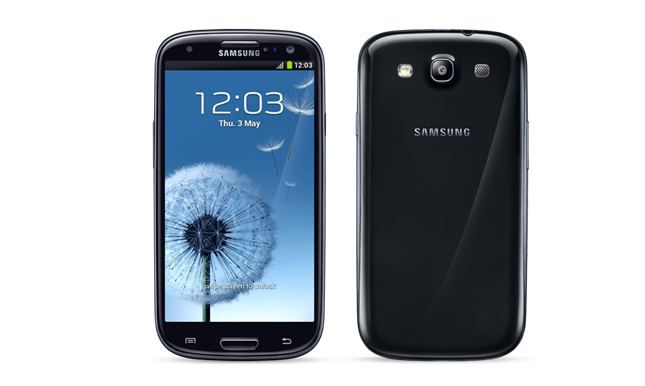 If you owns a Verizon’s Samsung galaxy S3, then you should expect a new OTA update to be rolled out to your device by the end of this week. But before you get to excited, I have to remind you that this update will not bring your device up to Android 4.2 – as it is just a simple maintenance update which improves your keyboard’s prediction, enhance Bluetooth performance and etc. If you want to manually check for the update, you can go to Settings > About phone > System software updates. Tell us more about the changes after you’ve updated your Galaxy S3!